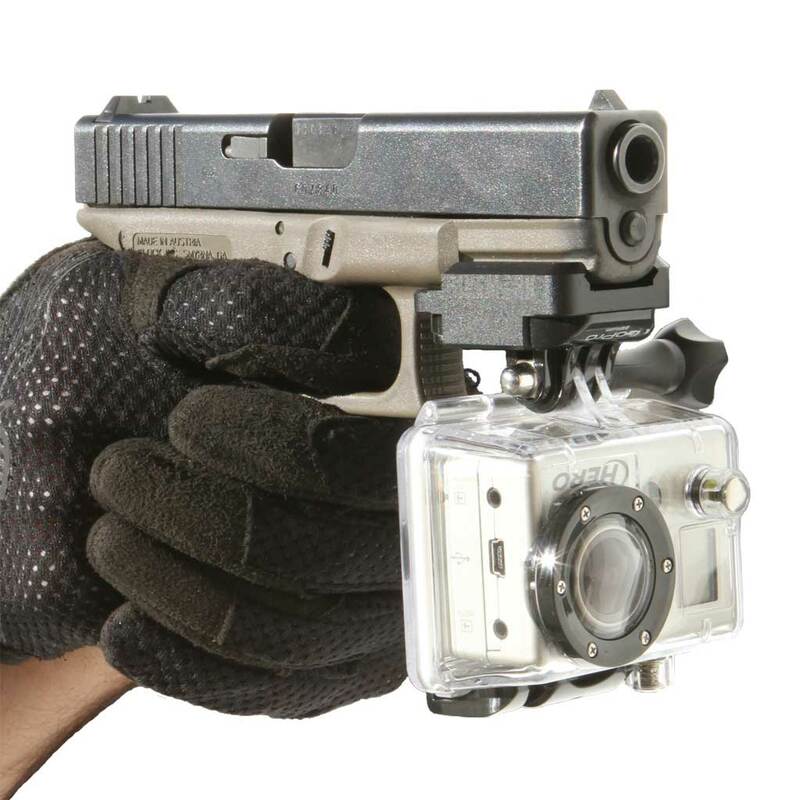 I ran a contest on twitter for a GoPro Glock Mount from Strikemark the past 24 hours. Congrats @mahozzle and thank you to Strikemark for the loot! Yea I realized that last night, thanks for emailing me! Your Strikemark posts inspired me to just buy a mount from them (I never win anything anyway).